Pressure test instrument for measuring pressures from 0-400 bar with an accuracy class of 0.25. 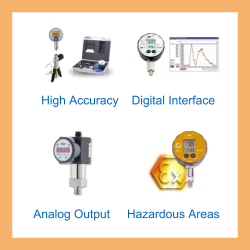 Please complete form below to request a quote for 400 bar digital pressure gauge with 0.25 accuracy class. 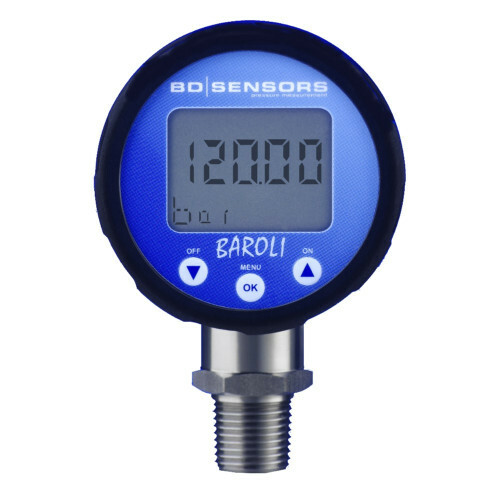 Send us your enquiry for 400 bar digital pressure gauge with 0.25 accuracy class to get assistance with this product type.